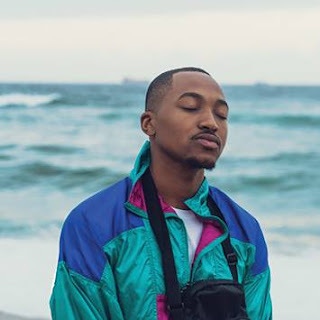 Cape Town International Jazz Festival organiser espAfrika today issued a cautionary announcement that official Festival hospitality can only be held within the Festival precinct located inside the Cape Town International Convention Centre (CTICC). espAfrika has also introduced a ‘no pass out’ policy. This announcement was made in the wake of a number of organisations not officially affiliated with the Cape Town International Jazz Festival (CTIJF) which are offering hospitality packages for this year’s music event outside of the CTICC. 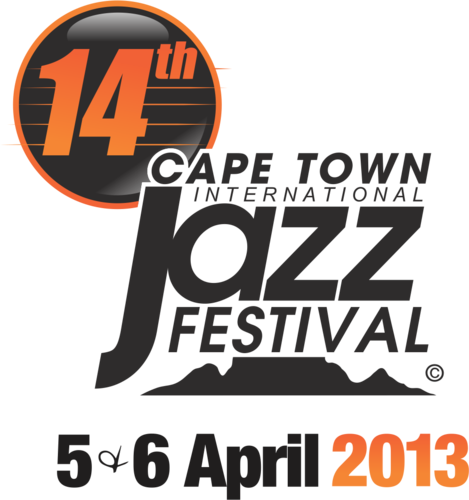 Tickets for this year’s CTIJF are going extremely fast. They can still be purchased at Computicket outlets, Shoprite Checker’s outlets and via the Computicket website. Hospitality tickets can be purchased directly from espAfrika (hospitality@espafrika.com).